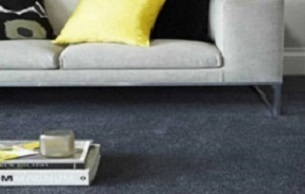 Carpets are an essential addition to any home décor. 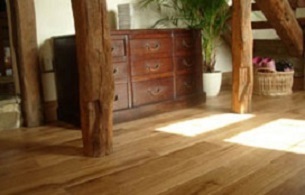 Not only do they look great, but there are a number of practical reasons to choose this type of flooring. Whether it is in the type of material, the colours, dimensions or even the texture, we are able to stock all types of carpets, from hard-wearing man made carpets to thick wool ones and natural fibres like sisal and seagrass. So rest assured you have lots to choose from that are perfectly suited to your preferences. Sisal is a beautiful fibre produced from the dense leaves of the Agave Sisalana plant, spiky bushes which grow in dry, desert climates such as Mexico, Brazil and East Africa. The leaves are hand-picked before being crushed to extract the pure white fibres known as sisal. It is a popular choice for anybody looking for an eco-friendly alternative as it is grown with minimal pesticides and herbicides. The fact that sisal is 100% biodegradable is one of the many reasons you may wish to choose it for your home. It would be a fantastic choice for anyone who may be prone to allergies and asthmatic reactions and it also provides a natural sound insulation. Hard-wearing, and with excellent anti-static qualities, sisal carpets are soft enough for bedrooms yet tough enough for offices and hotels. Seagrass is a strong and durable floor covering that is grown in paddy fields in China. During the growing season the fields are flooded with sea water then once harvested it is spun into yarn to make this simple and natural alternative for beautiful floors throughout the home. It’s strong weaves pattern really stands out offering a feeling of authentic woven floor texture underfoot. As seagrass is slightly waxy by nature, this makes the flooring naturally stain resistant although avoid high moisture areas.